Rather you are starting Medicare for the first time or you have had Medicare for a while, you will need a Medicare supplement plan (also known as a Medigap plan). 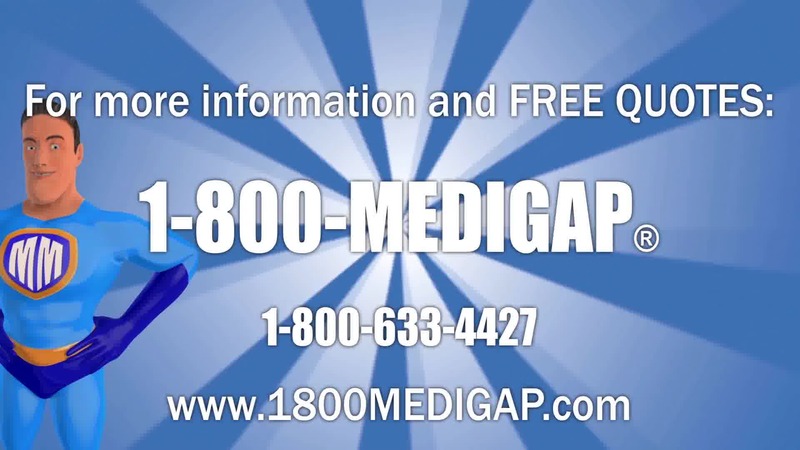 Medigap plans or Medigap Supplement Policies cover the 20% that Medicare dosent cover. A Medicare Supplement plan in Kentucky offers additional coverage for expenses not covered under Original Medicare. These plans are designed to work in combination with Part A and Part B, to cover costs like copayments, coinsurance, and deductibles. In addition, some supplement plans may include coverage for services, such as blood, nursing and hospice cost share, and medical services rendered while the beneficiary is out of the country. In Kentucky, Medicare Supplement plans do not offer coverage for services like vision, hearing, and dental care. They do not include prescription drug benefits or long-term care. Beneficiaries in need of these types of benefits may want to consider a Medicare Advantage plan instead. Medicare Supplement plans cannot be used in combination with a Medicare Advantage plan. The best time for beneficiaries to enroll in a Medicare Supplement plan in Kentucky is during the Medicare Supplement Open Enrollment Period. This period, which begins the first day of the month a beneficiary turns 65 and is enrolled in Medicare Part B, continues for six full months. During this time, the company offering the top senior insurance plan cannot charge more to a beneficiary who has previous health concerns. Companies are also prohibited from denying coverage to beneficiaries based on medical underwriting during this period. 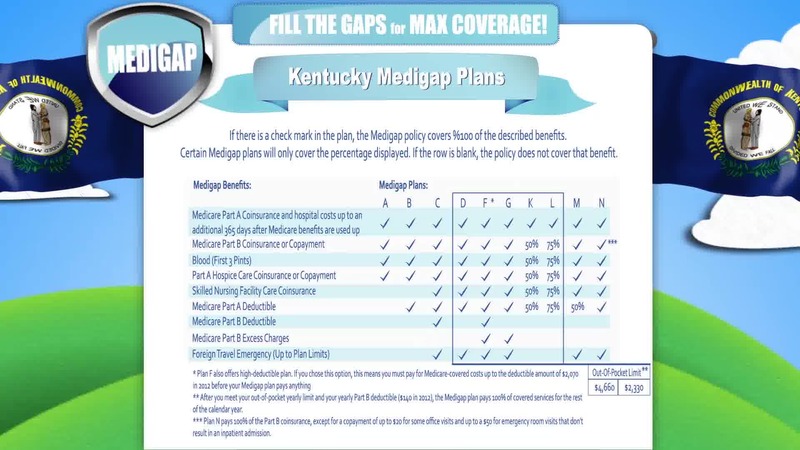 There are 10 basic types of best Medigap plans available, all categorized by a different letter of the alphabet, ranging from "A" through "N." Each type of plan will offer identical coverage, although the cost of the plan may vary between companies and locations where the plan is offered. Beneficiaries looking for a Medicare Supplement plan in Kentucky may want to begin by choosing the plan type that best meets their needs. Once a plan type is chosen, the specific plan may be selected based on the overall cost of the plan.